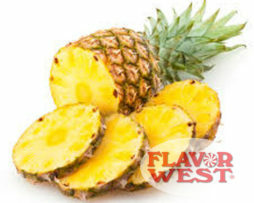 Flavor West Cinnamon Churro Concentrate gives the fresh aroma of a crispy fried churro, dipped in sweet cinnamon sugar. 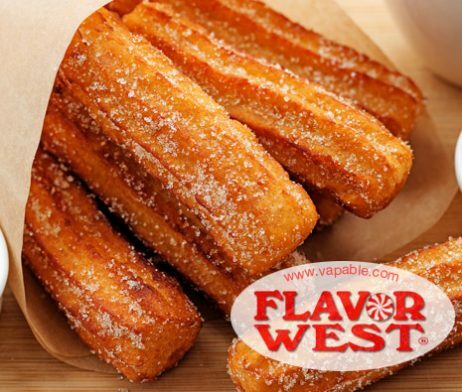 Flavor West Cinnamon Churro Concentrate gives the fresh aroma of a crispy fried churro, dipped in sweet cinnamon sugar. 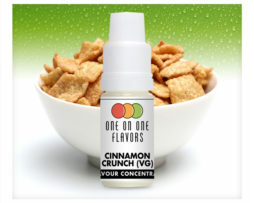 This flavour concentrate balances the deliciously addictive fried flavour of freshly made warm “Mexican doughnuts” with cinnamon and just the right amount of a doughy, bakery taste. 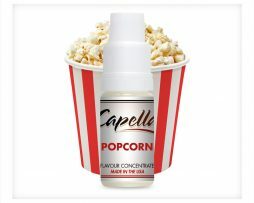 This versatile concentrate can be used as a stand-alone flavour, but is obviously great to use for different varieties of DIY recipes- you could enjoy mixing this with creams, berries or bakery concentrates. 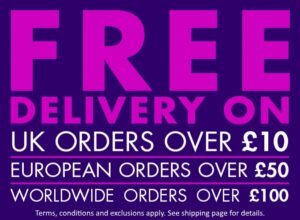 To enjoy this Flavor West Cinnamon Churro flavouring at its best, we recommend that you allow your e-liquids to steep for a week or two before using them.